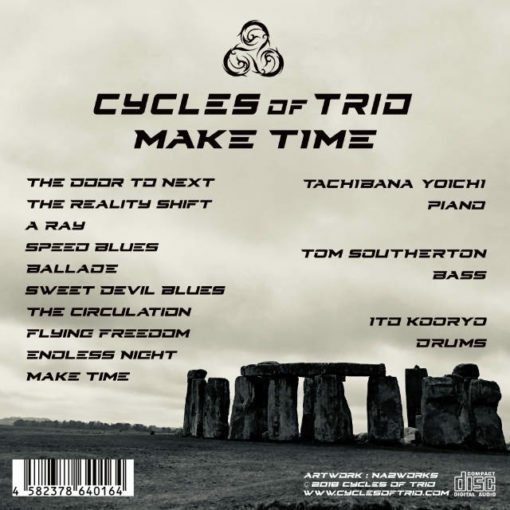 Make Time (2018) is an exploration into the realms of both improvisation and dynamics. 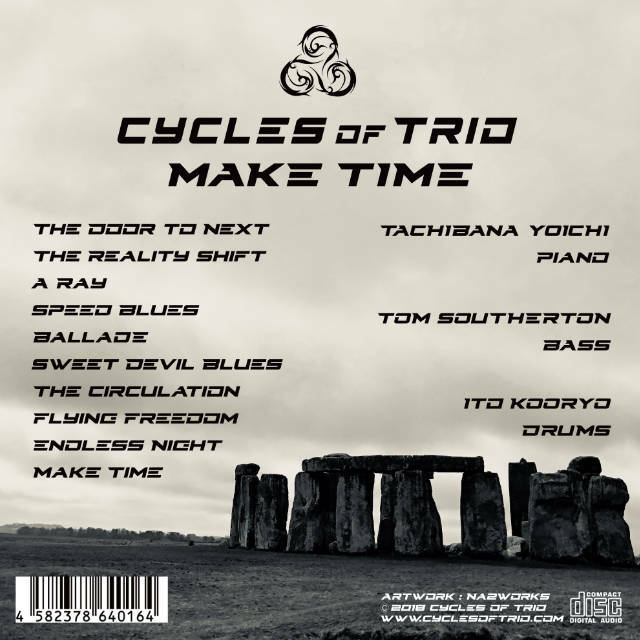 Some of the material was written whilst the band performed their debut UK Tour in March 2018, with the title track ‘Make Time’ being penned during a visit to Stonehenge. Make Time (2018) is an exploration into the realms of both improvisation and dynamics. Some of the material was written whilst the band performed their debut UK Tour in March 2018, with the title track ‘Make Time’ being penned during a visit to Stonehenge. 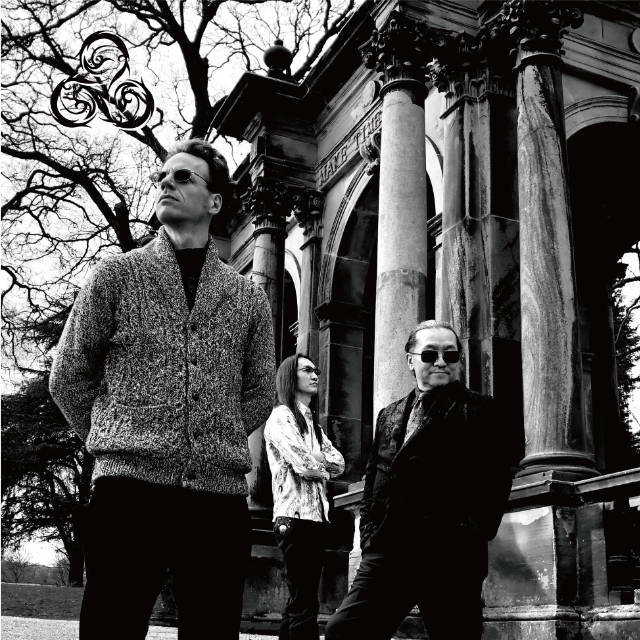 Whilst previous albums acted as stepping stones towards their collective vision, the track ‘The Door to Next’ symbolises the band’s arrival at the next stage of their evolution. 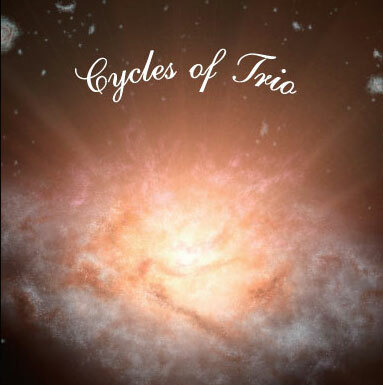 Leaving off from where More Mood finished, this album delves deeper into the real-life experiences of the band – reflecting on events that are both emotional and meaningful. 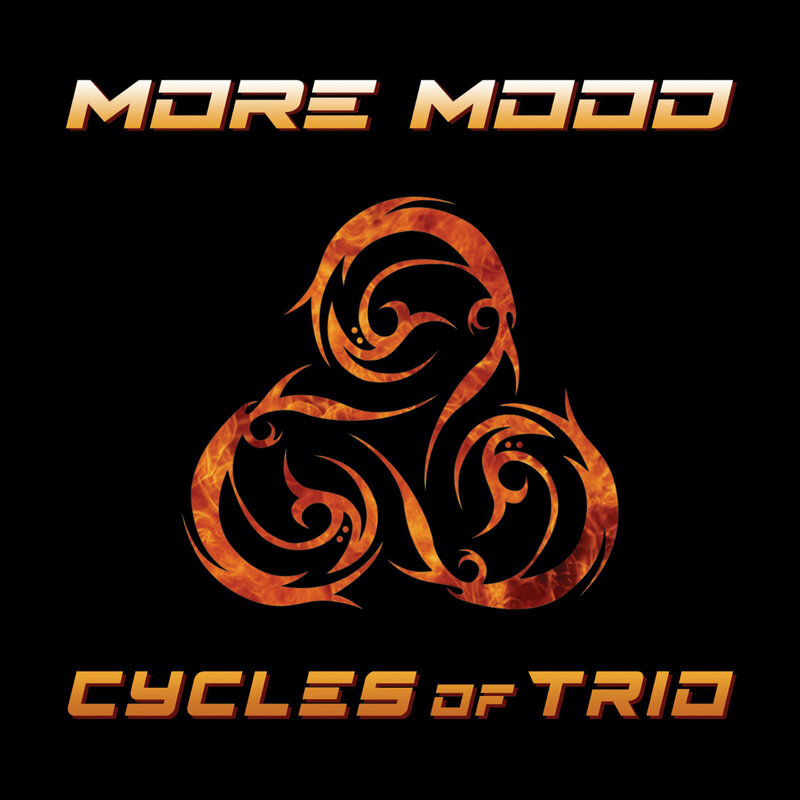 The album was once again recorded at Kooryo’s ‘Kiss Musique’ and extensive time together in the studio and touring has resulted in Cycles of Trio finest hour yet.